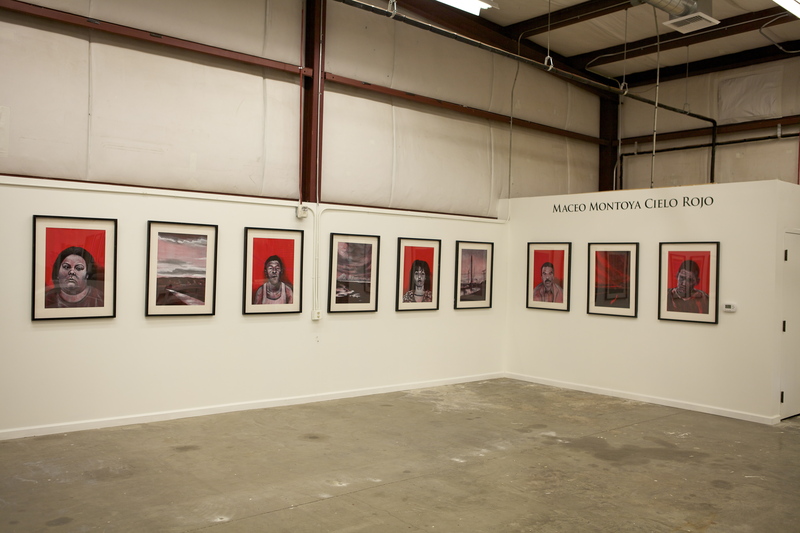 “Cielo Rojo” features seventeen paintings by artist and writer Maceo Montoya. 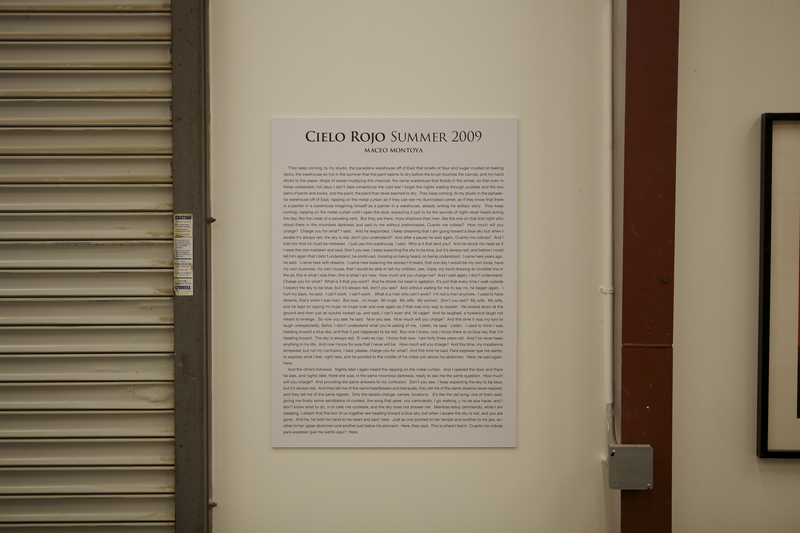 The exhibition will also include five limited edition silkscreen prints based on the “Cielo Rojo” series. 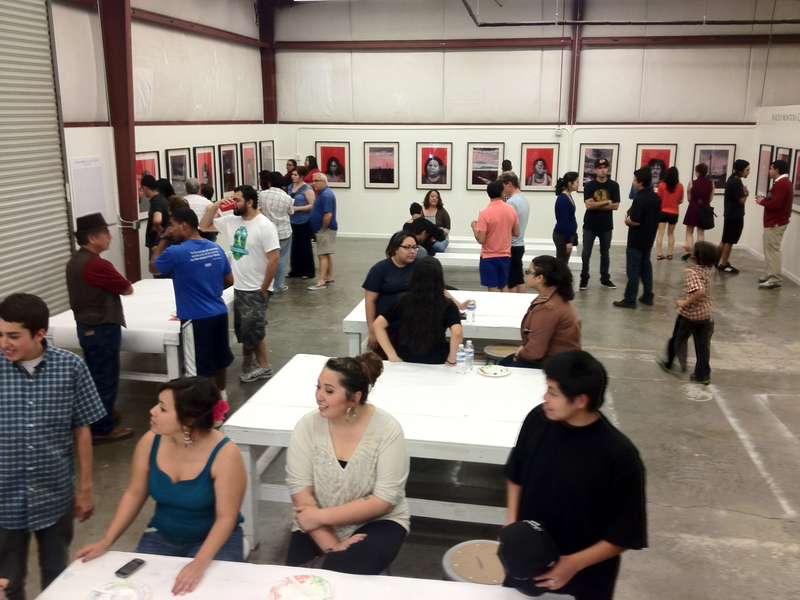 Montoya is an Assistant Professor in the Chicana/o Studies Department at the University of California, Davis. 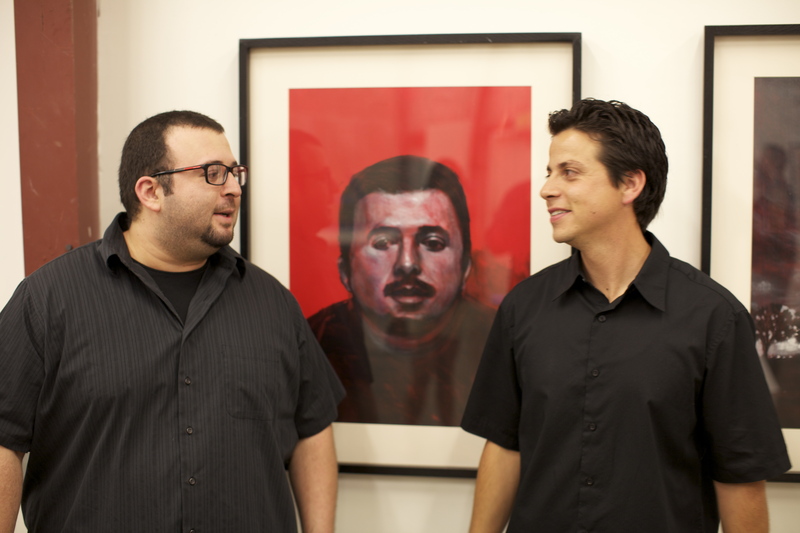 For more information about his work please visit www.maceomontoya.com. The exhibition is currently on view at TANA. 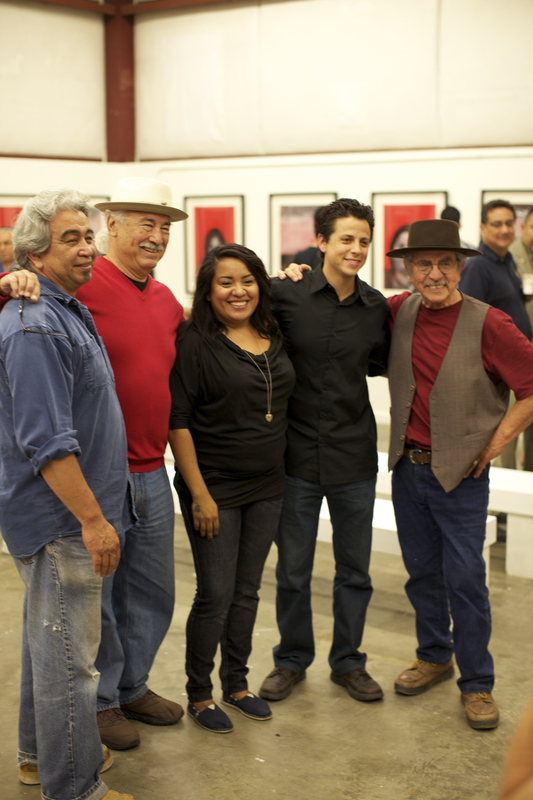 The opening reception for Cielo Rojo brought over 150 guests to TANA on May 17th.